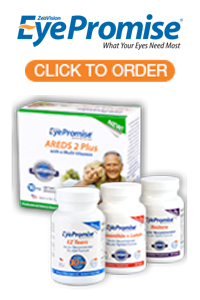 Your Optometrists in New Holland, PA. Call us at 717-354-2251 today. Dr. Robert Owens, Dr. Daniel Strybos, and the Owens Optometrics team strive to provide the finest in eye care services. 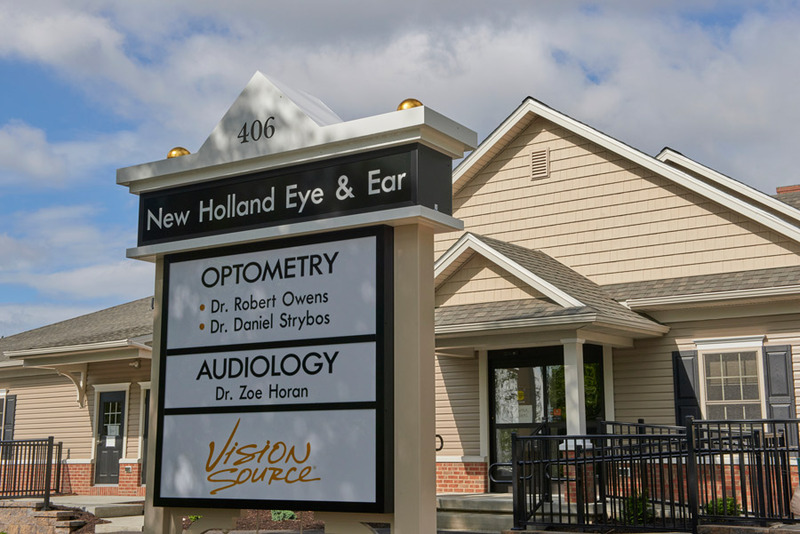 We invite you to browse our website to learn more about our practice and staff, and we invite you to join our patient family by scheduling an eye exam appointment at our brand new office in New Holland. 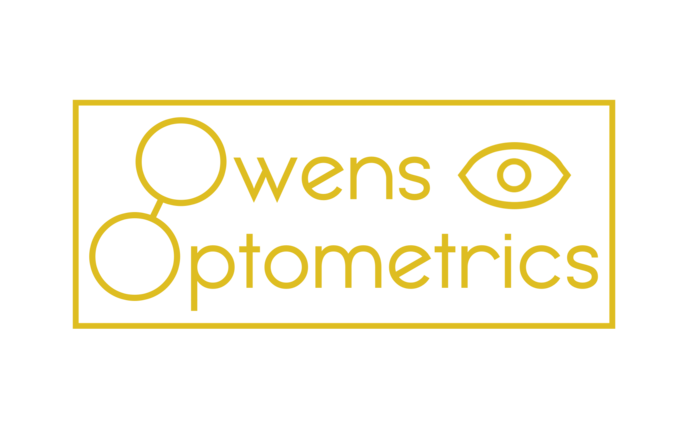 Owens Optometrics is a full service eye and vision care provider and will take both eye emergencies as well as scheduled appointments. Patients throughout the eastern Lancaster County area come to Owens Optometrics because they know they will receive the personal attention and professional care that is our foundation. Dr. Owens, Dr. Strybos, and our team are dedicated to keeping our patients comfortable and well-informed at all times. 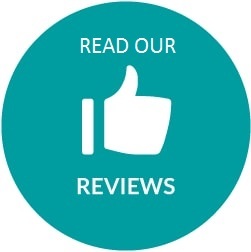 At Owens Optometrics, we will explain every portion of your visit and answer all of your questions to ensure a positive and thorough experience. Additionally, at Owens Optometrics, we offer vision financing options with Care Credit and will work with most insurance providers to ensure optimal eye health and vision care for all of our patients. Our one-on-one approach to optometry makes Dr. Owens, Dr. Strybos, and the Owens Optometrics staff the eye and vision care providers of choice in the eastern Lancaster County area. Our practice is proud to offer cutting-edge technology to provide a thorough examination to fit any need, ranging from routine eye exams to the management of complicated eye health conditions. We're equipped to handle any eye issue, from glasses and glaucoma to custom contact lenses and cataracts. For a complete list of services, visit our services page or call our New Holland office at 717-354-2251. At Owens Optometrics, we are dedicated to providing high-quality eye care services in a comfortable environment. 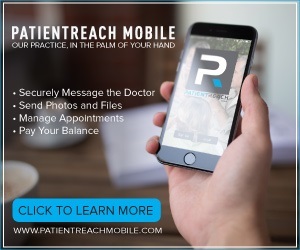 Call us at 717-354-2251 or click here to schedule an appointment online. Dr. Owens has been in private practice in New Holland since 1980. He received his BS, with honors, from Penn State and his doctorate from the Pennsylvania College of Optometry. He received the Irvin M. Borish Award for his clinical research while attending PCO. In addition to private practice, he has served as President of the Lancaster Co. Optometric Association, on several state committees, including the POA Board of Trustees. In 2013, Dr. Owens was the President of the Pennsylvania Optometric Association. From 1992 – 2014, Dr. Owens served on Penn DOT’s Medical Advisory Board. Presently, he serves as Treasurer on PCO’s Alumni Board and on the Dean's Advisory Board at Salus University. Dr. Strybos has been in private practice since 2012. He is a Lancaster County native and is a graduate of Hempfield High School. He completed his undergraduate degree at Millersville University, receiving a Bachelor of Science in Biology. Dr. Strybos received his doctorate with clinical honors from Pennsylvania College of Optometry in Philadelphia, where he trained in primary care, pediatrics, emergent care, and ocular therapeutics, as well as in fitting specialty contact lenses and managing ocular disease. His training also included externships in Philadelphia, PA, New Holland, PA, Ft. Lauderdale, FL, and Newington, CT.
By far my best optometrist experience to date. I would recommend this establishment to anyone. Very knowledgeable. I have complete faith in Dr. Strybos. I have lived in seven different states and he is definitely the best eye doctor I have ever had. Explains everything all through the eye exam very clearly. Would highly recommend. What a surprising gem this practice is. I've seen nothing like it at the two other eye docs I've been to in the past few years, including a leading area ophthalmologist. State of the art eye imaging technology enables the doctors at Owens Optometrics to provide an unusually thorough examination. And the doctor I saw took a lot of time with me, showing me computer images of the insides of my eyes, explaining my narrow angles, the risks and treatment options, and then directing me to an ophthalmologist who could perform a quick procedure to correct it. This practice is like fine dining compared to the junky fast food chains of the optometry biz. And they took my insurance! Dr. Owens and staff are without doubt the most professional and pleasant group I've had the good fortune of working with. My whole family are now patients. The follow up and accurate diagnosis are what sets this group apart from other optometrist practices. I can easily see why Dr. Owens was named Optometrist of the Year in Pennsylvania. I was experiencing some eye pain a few weeks ago and was so happy to have been able to get an appointment right away! Everyone was so helpful and Dr. Strybos was great! Very nice caring people. They take the time to make everything right. Would not go anywhere else, very professional in what they do.